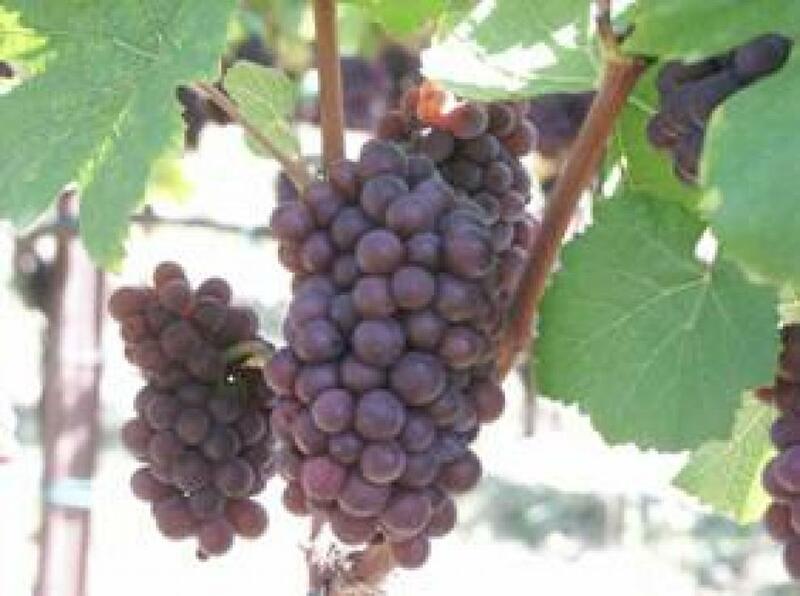 As early as 1990, Vie di Romans decided, in a rather different wine-culture climate, to give our wines lengthier maturation periods, thus releasing the wines to the market in the second year after their harvest. Over 24 years, much has changed and many trends have gone by, but giving the wine time to evolve over time, as the influence of the weather conditions of its growing year gradually work their magic, will remain the task of those who wish to coax out from the wine its most distinctive and authentic qualities. Six bottles of each of the varietal wines come in a solid-oak box with a beechwood intaglio on the cover; inside, each vertical contains two bottles of each of the following vintages: 2007 – 2008 – 2009. 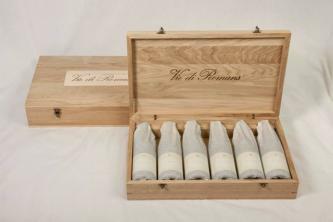 To enable the wine lover to fully understand the vintages and the environmental conditions that characterised these three growing years, we include generous information, printed on a parchment leaflet placed in the bottom of each box, written in both Italian and English. 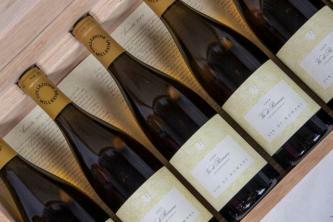 The Collection includes also a list of special Vintages of different wines.